We’ve seen a lot of third-party apps swarming the App Store and claiming their places on the top of the Top Charts while this little jewel created by Apple Inc. is neglected as casted to the bottom of Tartarus (Sorry, it is that bad). 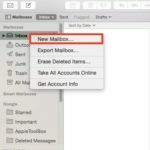 I’ve seen many Mac users left Mail in their application folders to rot, knowing nothing of how it works and even what it is. I was one of those people who simply left Mail in my Unused Applications folder until a certain day when I was curiously fumbling with all the apps in my MacBook. 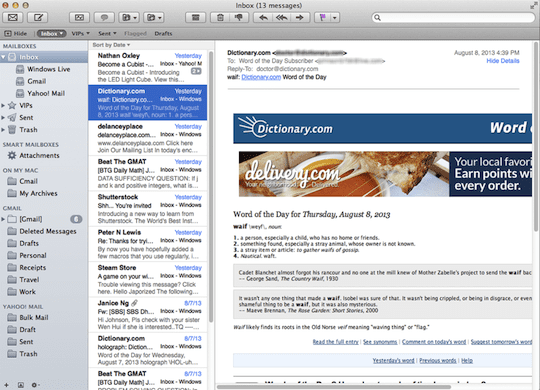 Today, Mail is now sitting on my Dock, always ready to serve my needs for viewing and managing my e-mails. 2 Great! 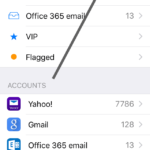 So how do I set up my Mail? Mail is an application that allows us to connect to various e-mail providers, gathering all your e-mails in one application. 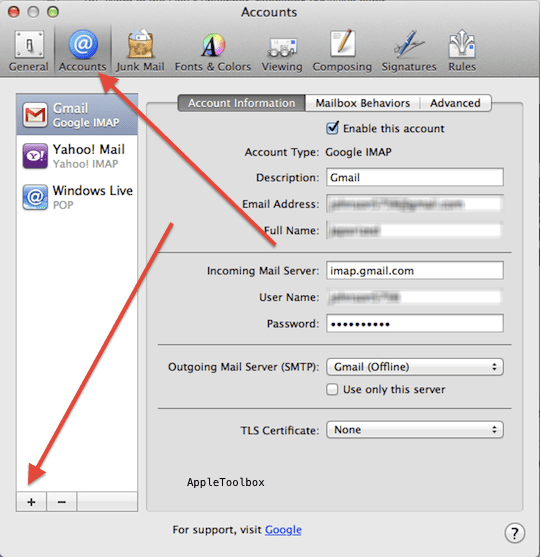 Mail allows its users to do nearly anything you are able to do on each respective e-mail providers’ websites. Receiving incoming new e-mails, viewing your e-mails, replying, deleting, moving them to junk and even saving them on your computer for further uses. Great! 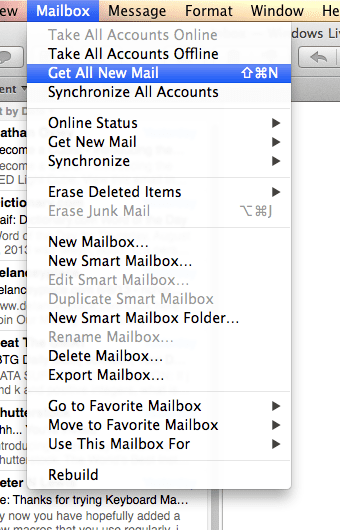 So how do I set up my Mail? 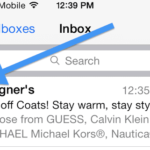 Click on Mail on your taskbar, which is just beside your  icon, and go to Preferences. From the tab of the Preferences interface, click Accounts. You will hook up this interface. Click on the plus sign (+) at the bottom of the sidebar to bring up the setup. Key in your name (anything will do as it’s only for display purposes), your e-mail address and password, which both corresponds to your actual e-mail address and password on your desired e-mail provider. 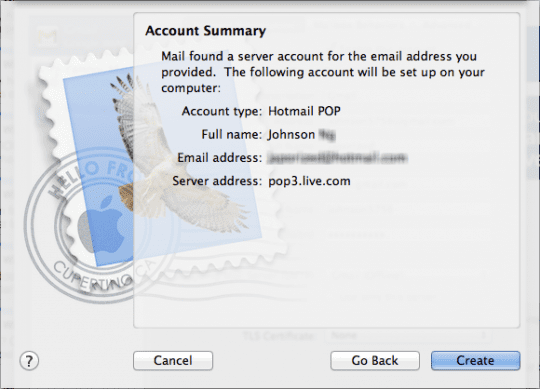 Make sure that both your e-mail address and password are correct and click on Continue. You will notice a little loading at the bottom of the textboxes and you will be lead to the following Account Summary interface. Click on Create and congratulations, you have just authenticated your first e-mail on Mail! 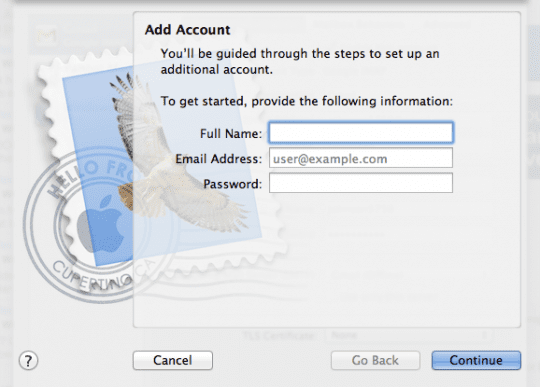 So go ahead and add in your other e-mail addresses to Mail by repeating the steps above. 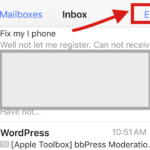 If you have millions of e-mails in your inbox in the e-mail provider, you will have to wait until all your e-mails have been downloaded for Mail to function normally. I spent a solid two days waiting for all my e-mails to download but lucky that it was only one inbox. If your old existing mails are not being downloaded, go to Mailbox in the taskbar and click on Get All New Mail, or simply click on Shift-Command-N. I am not sure if connection speed relates to how long will it take for your mails to be downloaded, cause my connection was bad. However so, once it is done, you will have Mail fully functional, serving its purpose of existence. Mail is one of those applications that does not require much effort to set up and allow you to easily navigate through its interface. Plus, you get to have all your e-mails in one place. 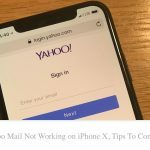 Forget opening your browser, navigate to several e-mail providers, keying in your e-mail address and password each time your browser forgets about automatic login or timing out and waiting for your e-mails to load all the time. Mail sums it all up for you. What’s more? It is safe to use. You will not see spam clogging up your inbox, your e-mail provider has done it putting them in your junk folder and Mail does not fetch them. 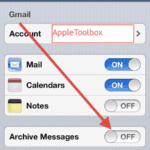 So bring Mail out from that Unused Applications folder of yours and start putting it to use.